I have been competing in triathlons for over ten years and had completed 11 Ironmans going into 2014. I knew that what I did was working on one level yet knew I could achieve a better Ironman finish. I was hesitant about hiring a coach until I spoke with Eric. He listened and worked to understand where I was at and as importantly what I wanted to achieve. He designed a plan that worked for my busy schedule and my athletic ability. 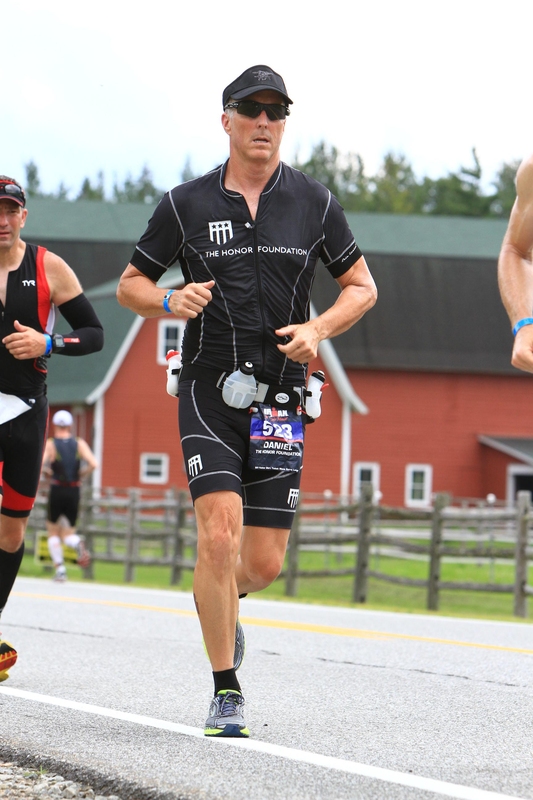 I finished Ironman Lake Placid in 2014 with my best race ever and did it without injury. That is the reason I am back working with him again for my next big race.